Click here to view our Spring 2019 Recreation Brochure! Fill Out and Print our Spring 2019 Registration Forms! Details: I LOVE DANCE is the place to be. Lose yourself in the music and find yourself in shape at the original dance-fitness party hosted by professional dance instructor Annie Close in her private studio. I LOVE DANCE classes feature the newest moves set to popular party music. This Spring, I LOVE DANCE will work on a professional dance routine and participants can perform at the Center Stage Dance Recital (optional). More info will be given to registrants. Cost: $20 Includes chaperones and professional instructors. Details: Line Dancing is back by popular demand! Whether you are a fan of this class or if you have never tried it before, come get hog wild with Marilyn Lefort and Bernadette Bourque as they teach some classic and modern line dance techniques. A good ol' time is sure to be had by all! Wear comfortable clothes and sneakers! Cost: $20 Includes dinner, chaperones and transportation. Details: Take me out to the ball game!! 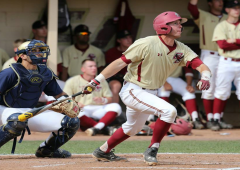 Come watch the Boston College Eagles take on Notre Dame at Chestnut Hill. The Fighting Irish of Notre Dame are a top of college team and will make for a great opponent. Root for your favorite team and enjoy the Spring air! We'll have dinner then head to the ballpark to root for an Eagles victory. Due to the popularity of this trip, please RSVP by phone or email before sending in your registration! Cost: $3 Meeting Dues Includes chaperones. $6 Meeting & Dinner Dues Includes chaperones and dinner. 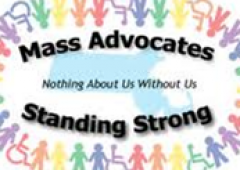 Details: Join Watch City Self Advocates in the fight for your rights! Learn how to speak up for yourself and others, enjoy guest speakers, volunteer for a favorite cause, meet community members and have some fun while you are doing good for yourself and others! No registration necessary but please call Michael Mullins in advance and bring your dues the day of the meeting. Cost: $25 Includes dinner, chaperones and transportation. Details: Join us for a fun walk along the Charles River. In a few steps we'll leave the city sounds and hear wildlife in the water, on the ground and in the air. 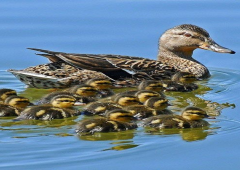 We'll feed the ducks as we watch the sunset and appreciate the nature in our own backyard. After our exercise, we'll picnic outside (weather permitting) or we'll go to a restaurant and have a casual dinner together. Healthy Cooking Club with Reva! Cost: $20 Includes dinner, chaperones and professional instructor. Details: This cooking club takes participants on a scrumptious tour across the globe. This month we will travel to Newton Community Farms for our class. Emphasizing fresh vegetables and whole foods, this course caters to those who are looking to add local and global spice and excitement to their diet while reaping the health benefits that come from choosing a fresh and natural based diet. Our instructor comes to us from Le Cordon Bleu and now is located at Newton Community Farms. This is a hands-on cooking club, not a sit-down lecture, so come prepared to be a chef for a night! 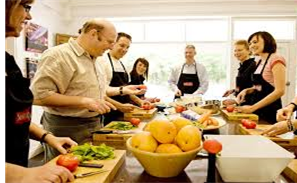 Participants will dine on their culinary creations at the end of each class. Cost: $35 Includes lunch, entrance, chaperones and transportation. 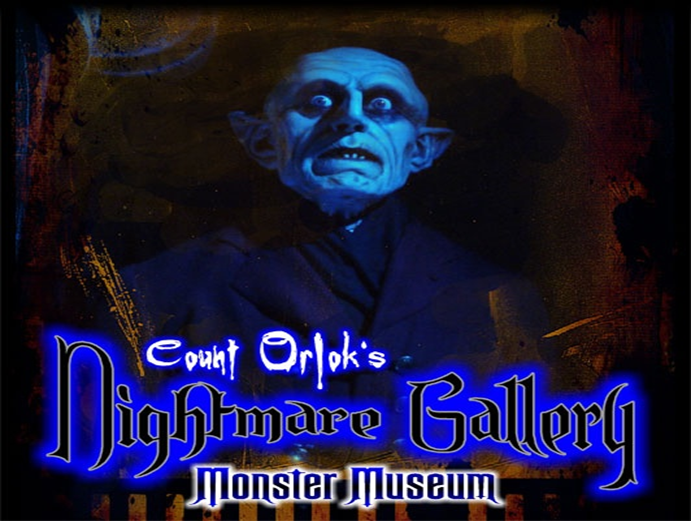 Details: Count Orlok's Nightmare Gallery is a Wax Museum that features all the movie monsters that you love to be scared of. You will see Vampires, Werewolves, Clowns and all things scary and fun. The museum also features science fiction and fantasy characters and there will be many surprises. Located in Salem, Massachusetts, our visit will also include a fun filled afternoon exploring the Witch City and its maritime past. RSVP by phone or email before sending in your registration! 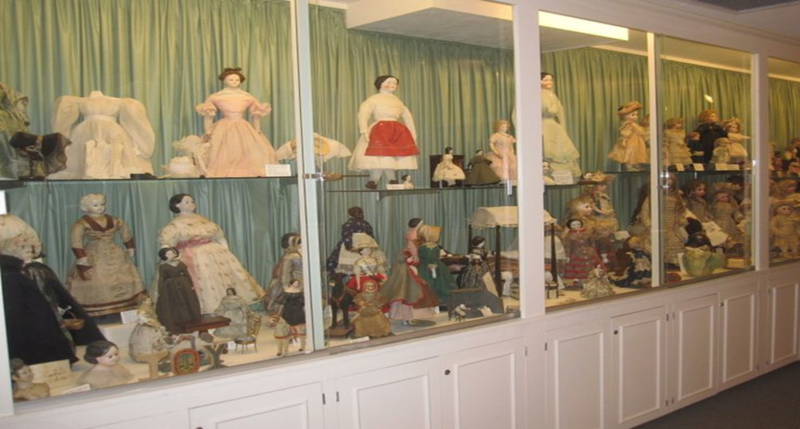 Details: Wenham Museum is a museum of childhood and New England family Life located on Boston's Historic North Shore. Explore their collections of model trains, antique toys and dolls and hands-on exhibits. After our visit, we will have time to explore the beautiful countryside around Essex with amazing seascapes. Due to the popularity of this trip, please RSVP by phone or email before sending in your registration! Details: Spring has finally sprung! The birds are singing and so should you. Let's celebrate together with a night of music, dance and socializing. Show that you love to dance and get your face painted too!! Admission to first 125 people ONLY. Snacks and drinks will be provided. 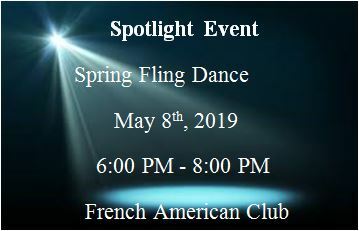 You do not need to register for the dance. Date: Playgroup: Sundays, Tutoring/Mentoring: Privately arranged. Time: Playgroup: 1:00-3:00 PM, Tutoring/Mentoring: Privately arranged. Details: SPECTRUM offers 3 unique programs for children and young adults who have developmental disabilities. Our tutoring and mentoring programs involve one-on-one sessions between trained Brandeis student volunteers and the children on the Brandeis campus. Our tutoring program works on developing academic performance in a subject where help is needed and our mentoring program works on developing social skills through a variety of games and activities. Mentoring and tutoring sessions take place one hour per week at a time which is decided between the volunteer and the child. 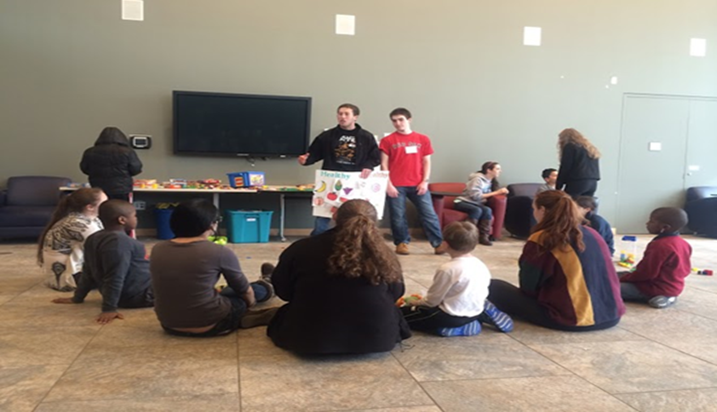 Our playgroup program meets every Sunday on the Brandeis campus with a group of trained student volunteers and children. During playgroup, we have a structured schedule that involves arts and crafts, games, outdoor activities, and working on social skills. Don't miss out on this wonderful and free opportunity! Contact: spectrumbrandeis@gmail.com for more information.